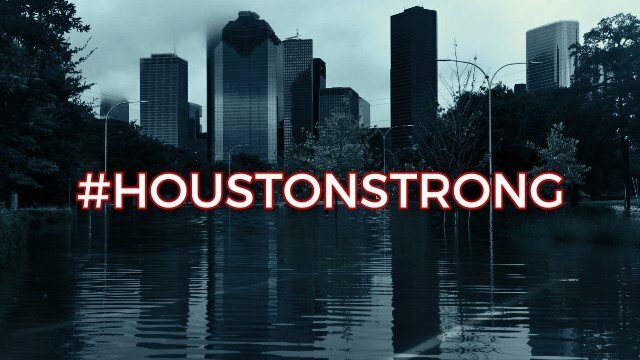 As a Houston based company, Valin Thermal Solutions & Automation knows that although Hurricane Harvey has devastated our area, Texans are known for their ability to recover fast and come back stronger than ever. Although we are in recovery mode as well, we are open and ready to assist in your recovery and rebuilding endeavors. We are now providing complimentary assessments of thermal equipment damaged during Hurricane Harvey. Whether it's heaters, heat trace, automation equipment or components, Valin Thermal Solutions & Automation is the number one resource for all your thermal needs. To request an assessment, please fill out the form below with as much information as possible. © Copyright 2016. Valin Thermal Solutions & Automation - All Rights Reserved.